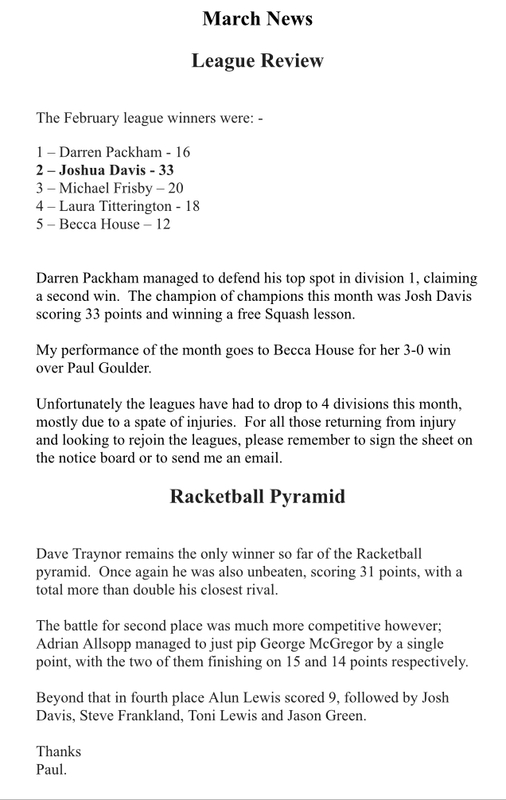 First Team Squash match Tuesday 16 Apr at 1930. All support for this crucial end of season match v the leaders Trojan’s would be welcome. 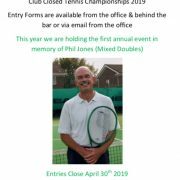 Want to take part in this year’s Tennis Club Closed Championships? Entry forms can be found here or at the club office. This year we’re holding the first annual event in memory of Phil Jones. Last year we saw Ben Bridge take home the massive touchtennis club champs trophy  for the first year. 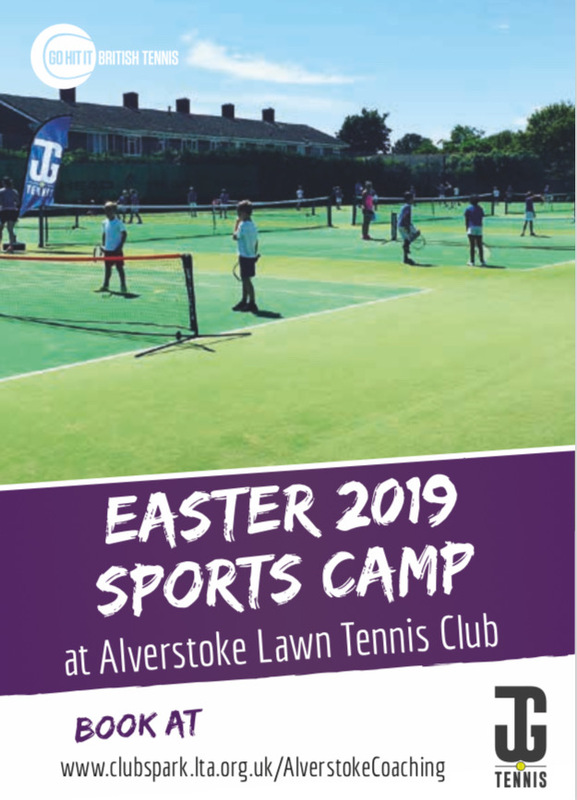 This year we have 8 fantastic courts to use. The event will be a mixed open singles for all ages and abilities. 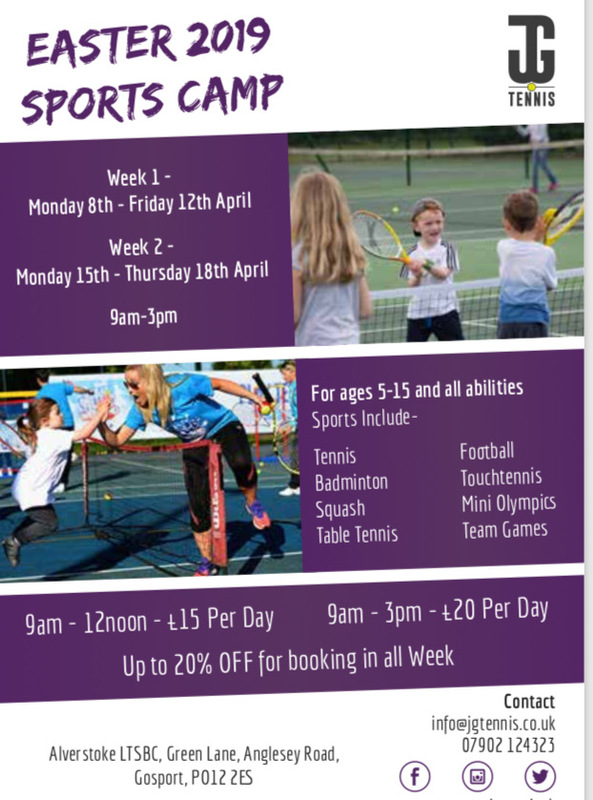 A great chance to try touchtennis for the first time or come and battle away to be crowned club champion. All entrants will be guaranteed at least 3 matches. Format is official touchtennis scoring. Equipment can be provided on the day. 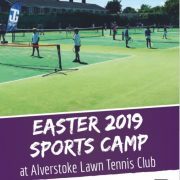 Entry fee-£8 (open to all members at ALTSBC). Jason Green by 4 points after last month’s defending champion Richard Reed was forced to withdraw. My result of the month goes to Sunny Creasey for his 3-1 win over Richard Harding. 7 th Toni Lewis 8 th Sue Grealish 9 th and Barney 10 th . Dave Traynor was the most active player for the most managing to fit in 4 matches. the course, the passing of which would gain them a Club grade referee certification. some outstanding Squash played by some of the professionals in the A.
of experience in the position.